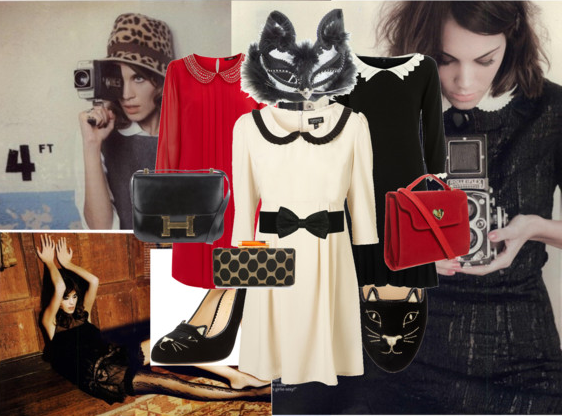 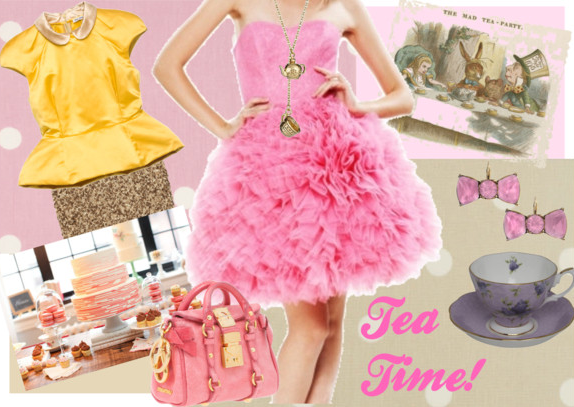 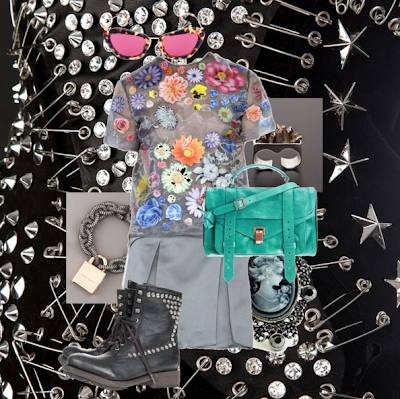 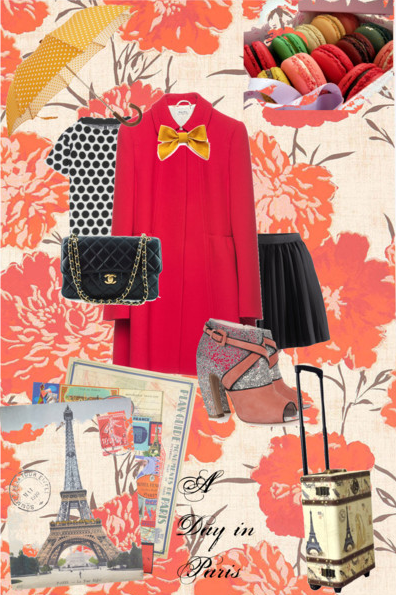 I'd never used Polyvore before, but I had to create some collage for a possible job. 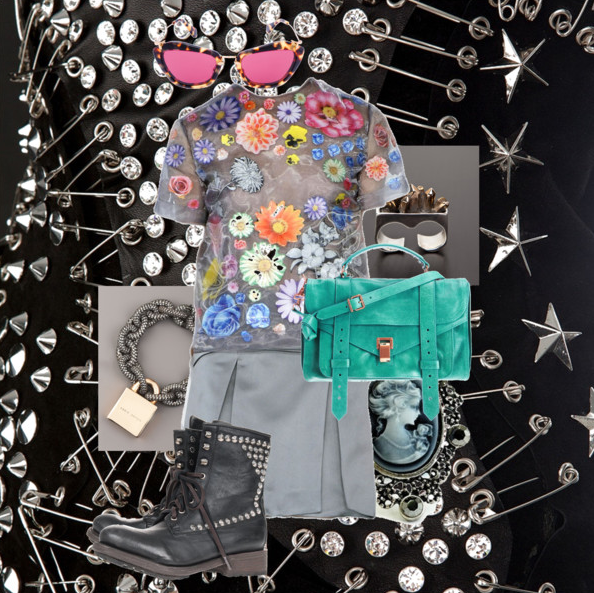 I think they turned out pretty neat. 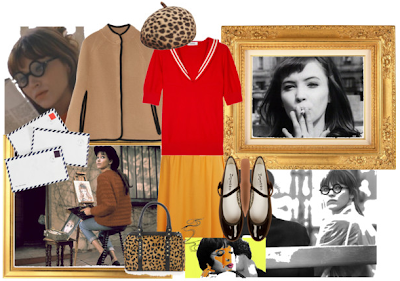 This first one is Anna Karina inspired.